Indie Bay are reinventing classic snacks starting with the moreish pretzel. The idea behind the brand is simple: easy, convenient snacking, but snacking you can feel good about. So many snacks are laden with grease or sugar, so it’s nice to come across an alternative that you can feel good about eating. I love the fact that come in little round balls too. 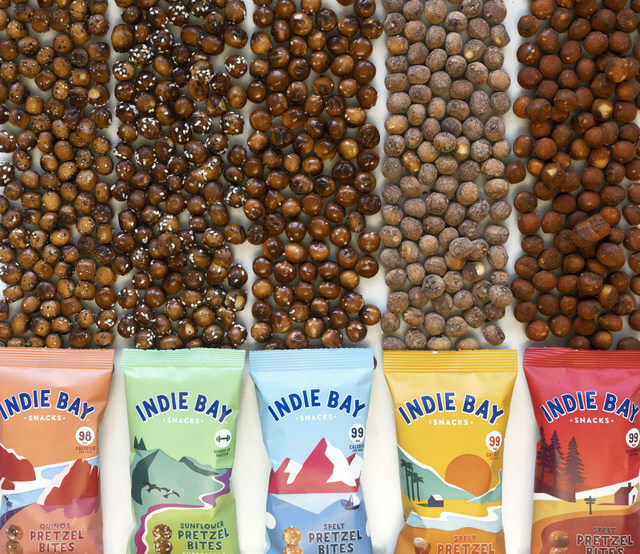 Indie Bay’s range of snacks are natural, under 100 calories and vegan, which is good to know. 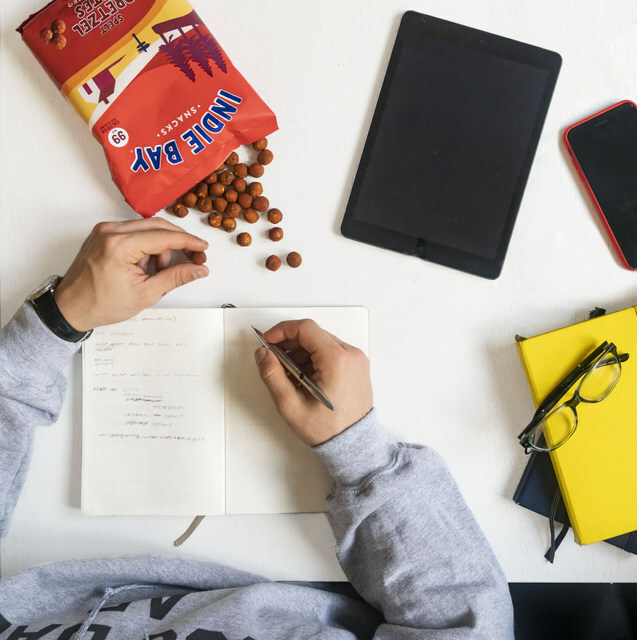 The good thing about Indie Bay Snacks is that they are: all natural, a great source of fibre, no added sugar, vegan and a great source of protein. You can buy them from retailers such as Ocado, wholefoods and planet organic, for a full list check here. Because they are high in fibre and protein they will keep you energized and fuller for longer. I’d say these are perfect for a lunch box or for stashing in your desk at work. Having a healthy snack easily available will cut down the temptation to have something that isn’t good for you and you’ll feel a whole lot more virtuous. I have a month’s supply of Indie Bay to give away to one lucky reader. Enter via the Gleam widget below. Good luck everyone. 3. The winners will be chosen by a random draw via the Gleam widget. 4. The winner will be notified by email and will have a week to reply and claim their prize. Should they fail to respond within this time, an alternative winner will be selected. 6. Competition closes on 7th April 2019. Looks yummy! we would love to try them! Never tried these, so would be fab to win. They look so tasty I would love to try them. I would really, REALLY love to win these amazing sounding snacks – you’ve really got my interest and appetite piqued! oh wow, these look fab, would love to try!! These look delicious – love the sound of the BBQ ones! These look the perfect snacks for school lunch boxes and picnics out in the holidays. These look really lovely. Great competition.